Marina Vape – Aqua Blue Razz – A fresh, juicy blue raspberry candy with a hint of tartness. Aqua Blue Razz is available in a 50ml short fill and comes in a chubby 60ml unicorn bottle with space for your chosen Nic Shot. Adding a 10ml 18mg Nic Shot will make a combined 60ml 3mg. 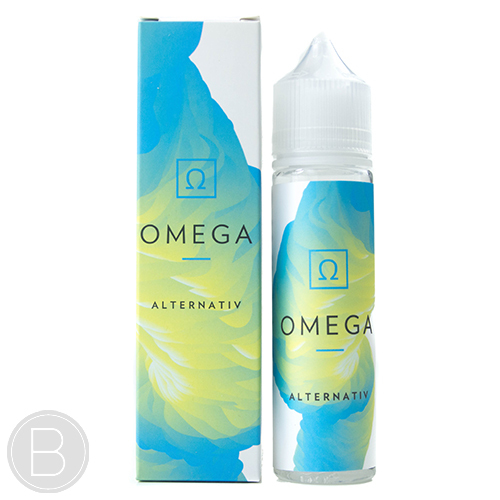 A blend of tart lemonade, candy flavour ripe strawberries and tropical pineapple and a slight menthol kick. A delicious combo of watermelon and strawberry in a candy punch. A delicious combo of watermelon and strawberry in a candy punch with a menthol kick.